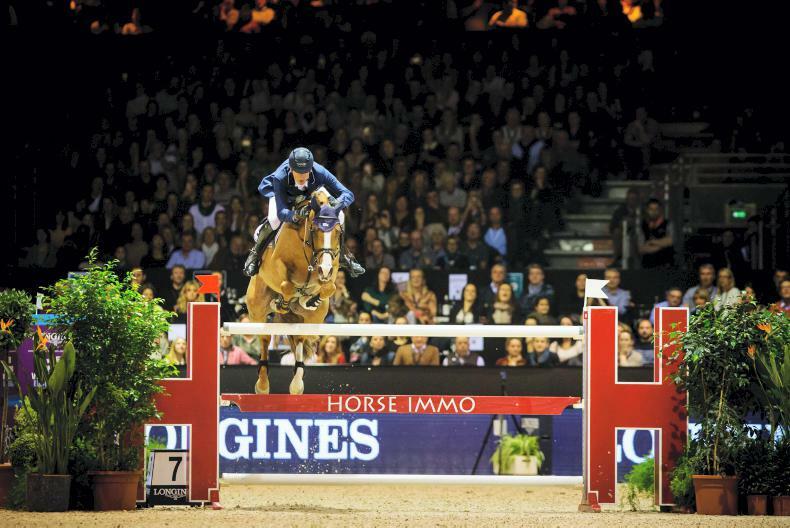 DANIEL Deusser produced his third sensational win of the season at the 13th and last qualifier of the Longines FEI Jumping World Cup™ 2018/2019 Western European League in Bordeaux, France, on Saturday night. 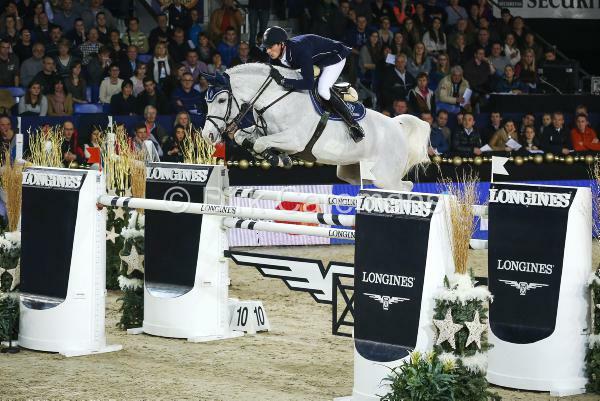 In Saturday night's six-way jump-off, it was Tobago Z who sealed it for him yet again, pinning Belgium’s Gregory Wathelet and Iron Man van de Padenborre into runner-up spot and Spain’s Eduardo Alvarez Aznar and Rokfeller de Pleville Bois Margot into third. Deusser can hardly believe what a run of form he’s been having. "I’ve never had a season like this to be honest - not only three wins but fourth in Leipzig and third in Amsterdam - it’s just been amazing!" said Deusser. "I knew there was the option to go inside after the double (third fence) but I only decided to do it after he jumped into the double because he was so confident in the air. 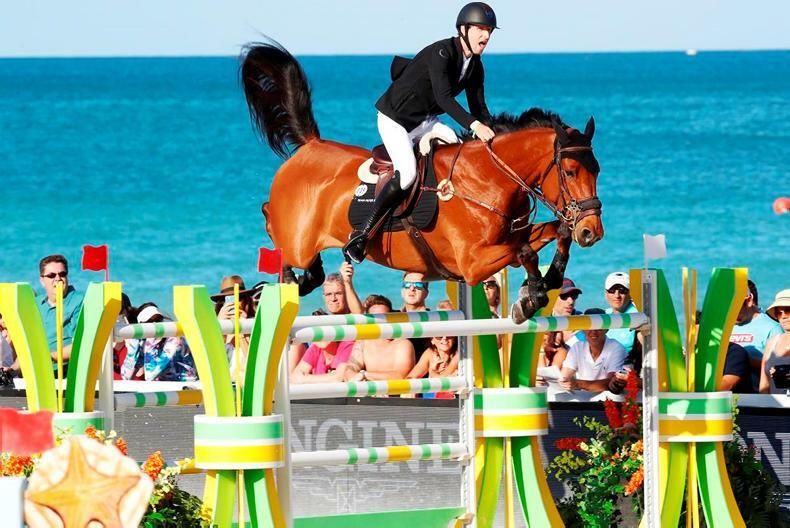 I knew then we could do it, and then we got a good run to the plank (the following fence) so I just told myself to bring it home and not do anything crazy after that!," said Deusser. 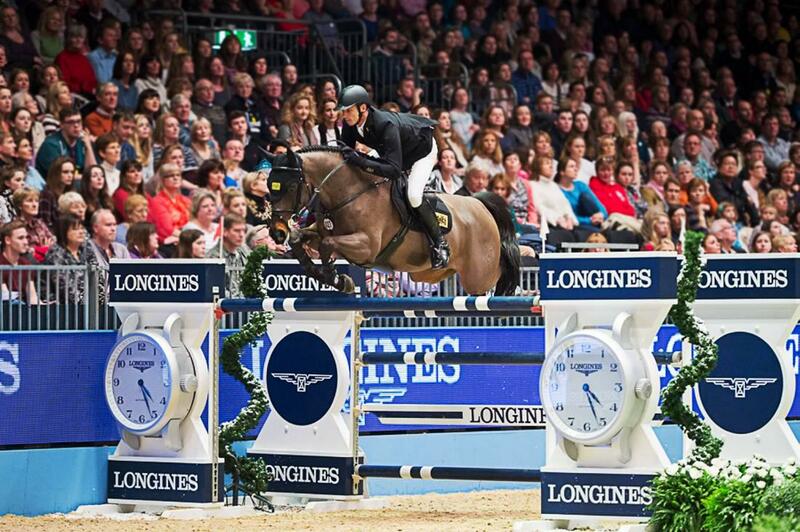 The top-18 riders on the Western European League table are all eligible for the Longines 2019 Final and current World No. 1, Steve Guerdat, will be chasing down his third title when the action gets underway in seven weeks' time. 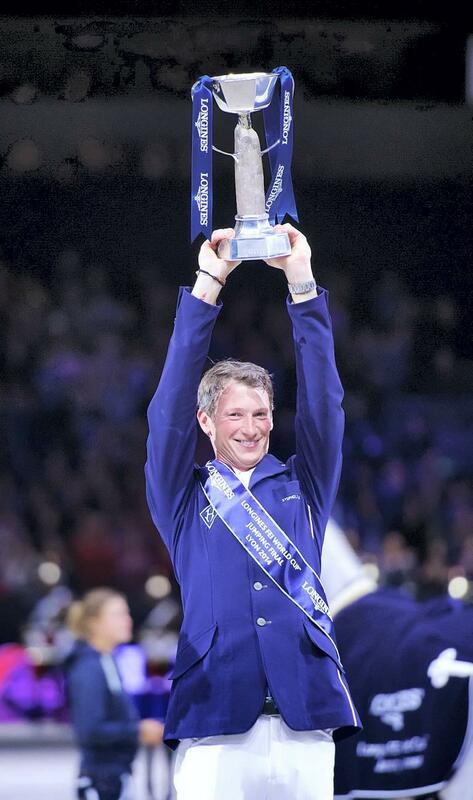 After Saturday's Longines FEI Jumping World Cup™ prizegiving, the Swiss super-hero whose extraordinarily successful year in 2018 included individual bronze at the FEI World Equestrian Games™ in Tryon (USA) last September, was presented with the prestigious Longines FEI World’s Best Rider Award for 2018. And Steve also accepted the Longines FEI World’s Best Horse Award 2018 on behalf of his brilliant mare, Albfuehren’s Bianca. Meanwhile Deusser, has decided that Tobago Z will be his choice as he strives for a second Longines FEI Jumping World Cup™ series title. 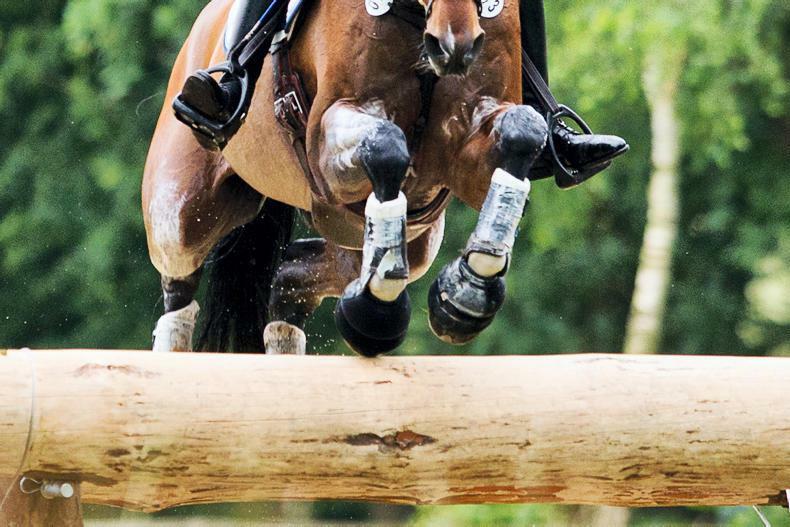 “He’ll have four weeks off now and then I’ll take him to ’s-Hertogenbosch (NED) for a last run before the Final. It’s not an advantage to go to Gothenburg as the (WEL) leader, but it’s a really good feeling all the same!” he concluded.